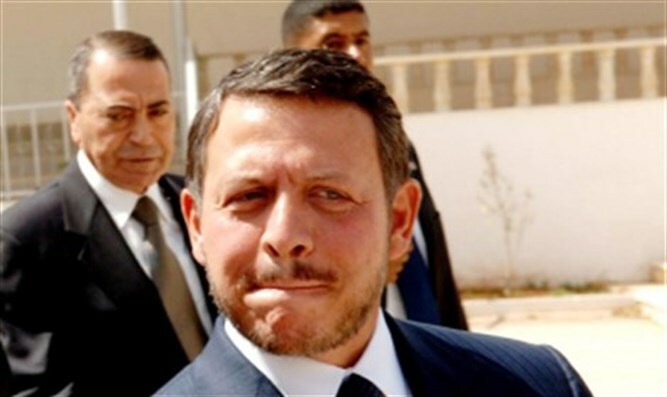 King Abdullah II cancels visit to Romania in protest of Romanian PM's decision to move embassy from Tel Aviv to Jerusalem. The move would align Romania with the United States which moved its embassy from Tel Aviv to Jerusalem last year. achieving peace between Israel and the Palestinian Authority.